Today's Book spotlight is on some realistic story. 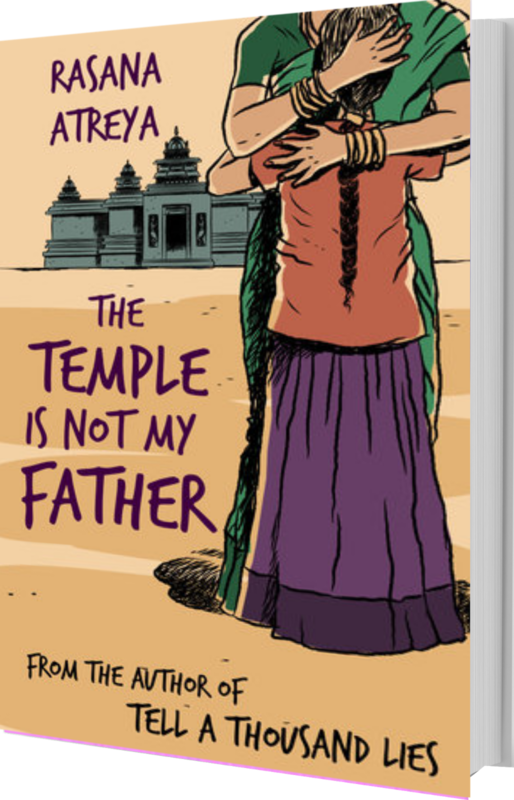 "The temple is not my father" by Rasana is about the evil Devadasi system and the story of a young mother fighting for her daughter's rights in a male dominated society. 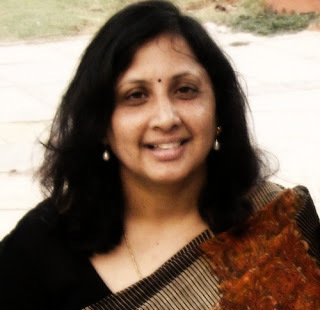 Read this heart-wrenching story of a woman's plight..